I think we all know how important healthy teeth are, so let's talk for a minute about how to get there. 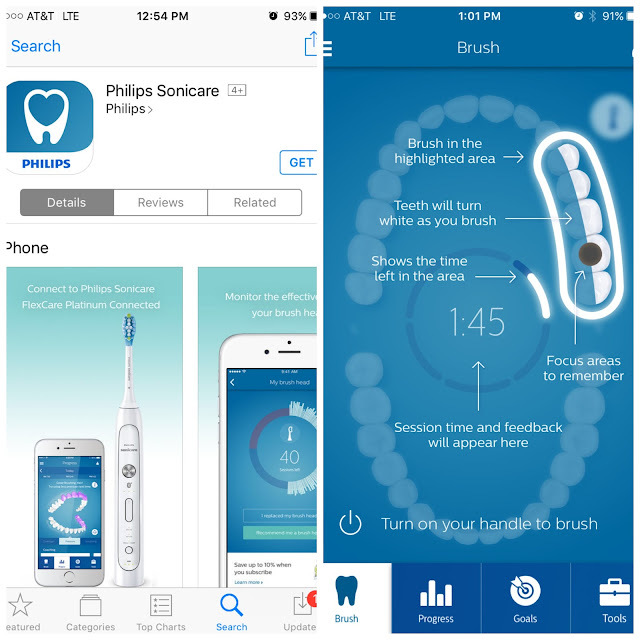 A healthy smile is going to start with your toothbrush. 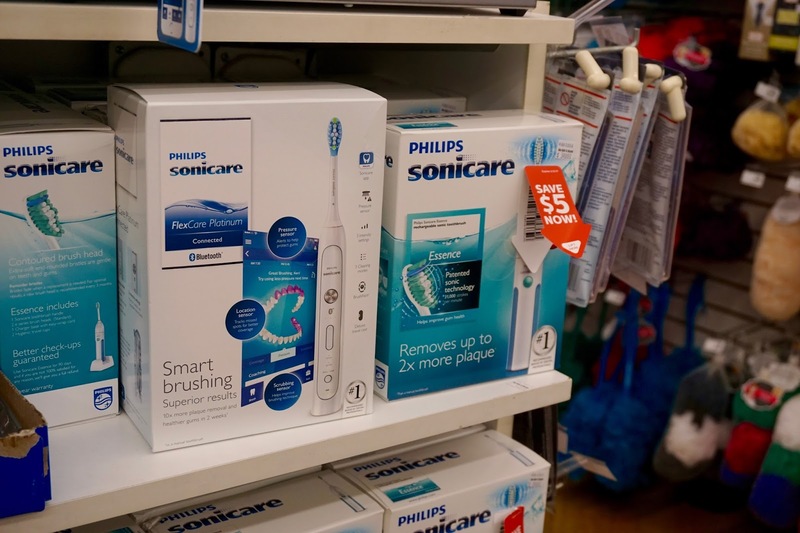 I've switched to using the Philips Sonicare FlexCare Platinum Connected Sonic Electric Toothbrush. 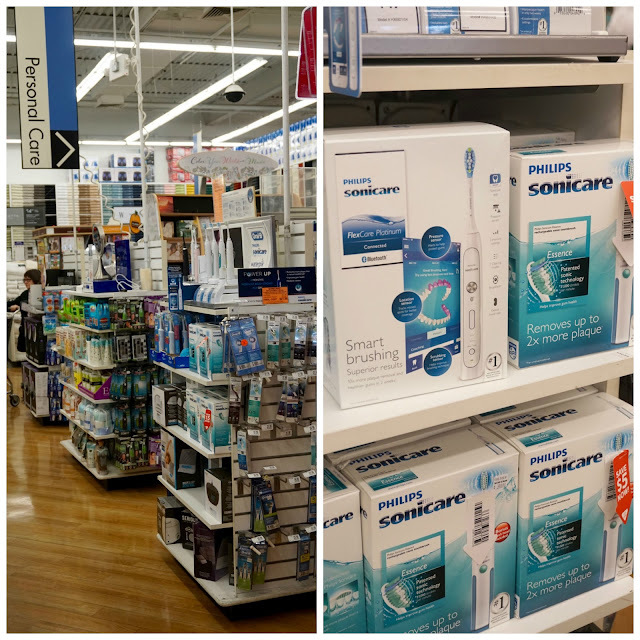 I've always known electric toothbrushes are better than manual toothbrushes when it comes to dental health, and if you're going to get an electric toothbrush, you might as well get the best, right? 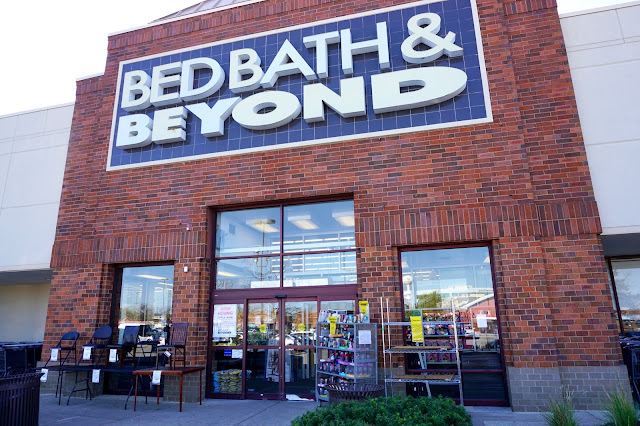 I picked mine up at Bed, Bath & Beyond, it's the in personal care section with other bath products like loofahs and pedicure kits. You start by turning on the bluetooth on your phone and downloading the Philips Sonicare app from the app store. When you're ready to brush, you turn on the app and connect it to your toothbrush via bluetooth and start brushing. Then the app gives you personalized, real-time feedback. It's so neat - it tells you literally everything, from whether you missed any spots to whether you're applying too much pressure, even if you're using a too rough scrubbing motion. I don't think a toothbrush exists that will give you a more complete clean. It has the timer too, of course, and it tracks the health of your brush head and reminds you to replace it after 180 uses. The part that I actually love more though is the ability to set and track goals. You know I'm all about creating goals and sticking to them, so that portion of the app really speaks to me. If you want to keep your teeth healthy, or heck, if you just want your dentist to stop complaining about how rarely you floss, you need to get into a detailed teeth care routine. But that doesn't have to be complicated. To set a goal that'll you actually accomplish, it needs to be S.M.A.R.T. - specific, measurable, achievable, relevant, and time bound. Thankfully, the app takes care of all of that for you. 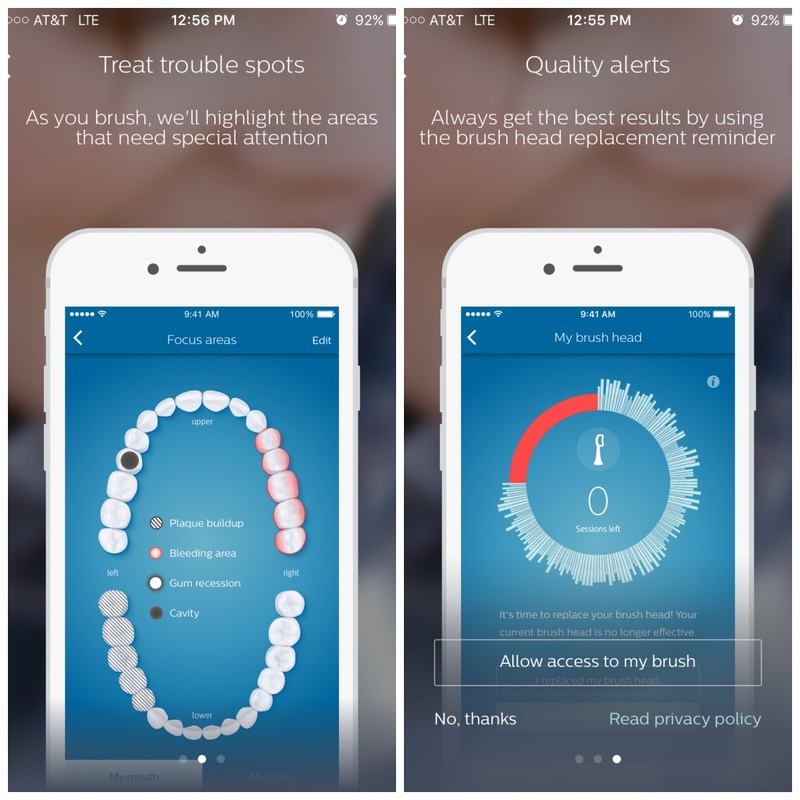 You're able to set your own daily goals, like whiter teeth and healthier gums, in the app and get all sorts of tips to help you reach them. It also shows the calendar view of how often you've been meeting the goal and how you've been improving, which is always super motivating. Personally, I set my goals for whiter teeth, since my daily black coffee habit continues to stain my teeth, and for healthier gums, because wearing my retainer makes my gums incredibly sensitive, what with the teeth moving around and all. You just focus on one at a time, which is key for achieving goals - no burn out. So I started with gum health to get a feel for the toothbrush, and now I'm moving on to whitening. For the whitening, I just set that as my goal yesterday ('brush in White mode') and the difficulty level at 'some days' just to start out easier. Now I have to keep up with it for the next 20 days! Easy, right? As you may remember from this post, I'm on a mission to cut as much waste out of my life as possible. 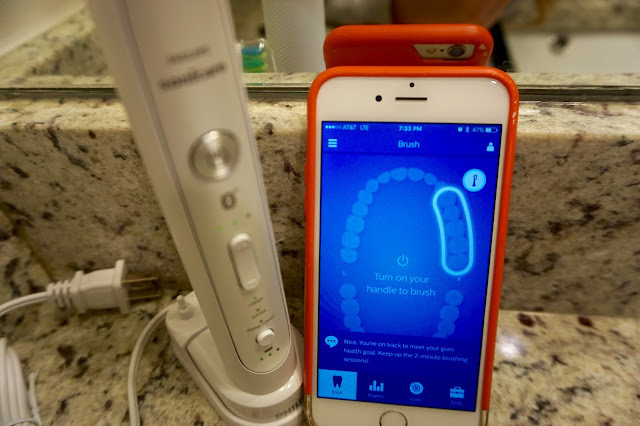 The Philips Sonicare toothbrush was one way to do this, of course, but another way that I've been working on is making a lot of DIY cleaning and beauty products. Making your own not only reduces waste from plastic containers, but it's also healthier because you know exactly what you're putting in and on your body. One of the first things I switched to was DIY toothpaste, which I promise is easy! A lot of toothpastes promise extra clean teeth and fewer cavities but in reality, a lot of the process of getting your teeth clean is about the movement of the bristles across your teeth, not whatever fancy (but chemical-y) ingredients are listed in your toothpaste. A DIY version made from common household products is just as effective. I'll warn you, it'll take some getting used to! Store-bought toothpaste is very sweet, and this homemade version will seem salty. You could add stevia if the salt is too overwhelming. It's definitely worth the switch though and you'll get used to it in no time. Mix all the ingredients besides the oil until it's a creamy consistency, adding more water if necessary. Then mix in the oil and store it in an airtight container, like a mason jar with a tight lid. 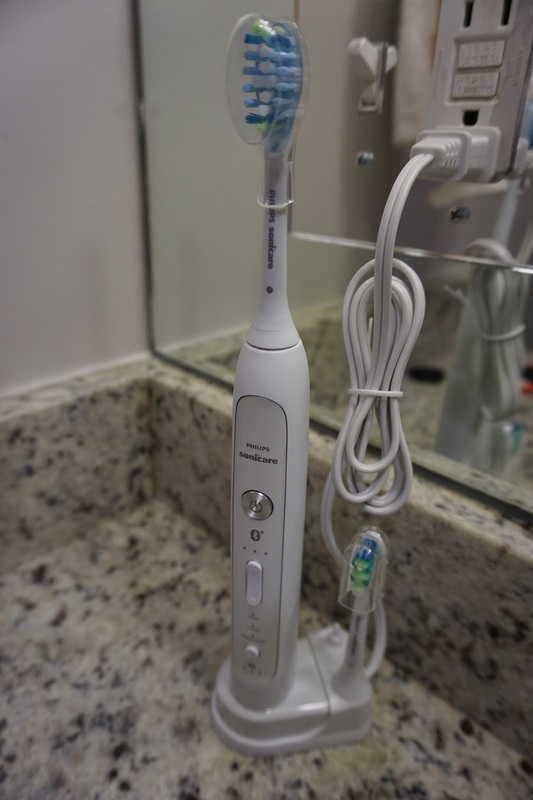 Just use a pea sized amount each time you brush, and you'll be amazed how clean your teeth are! There's actually a lot of homemade toothpaste recipes out there, so it might be worth it to experiment until you find what's right for you. Many of them include baking soda, which mine does not. Some dentists say braking soda is too abrasive for tooth enamel, some say it isn't. I felt more comfortable using baking soda as a 'sometimes' ingredient, just in case! 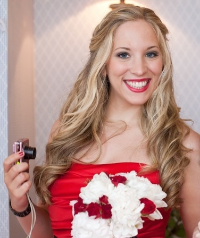 And that's really all you need for a healthy smile routine in just 4 minutes a day. 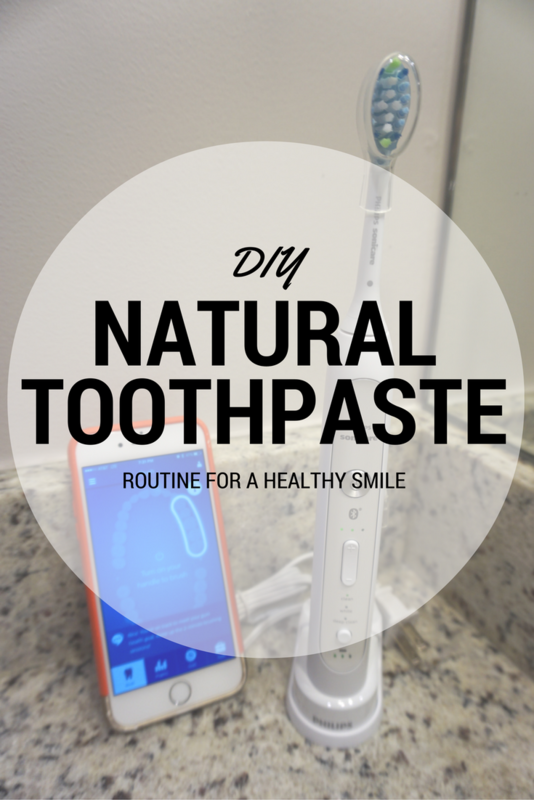 Have you ever tried an electric toothbrush or made your own toothpaste? Let me know in the comments! If you haven't yet, then I highly recommend the Philips Sonicare Flexcare Platinum Connected Sonic Electric Toothbrush. See how much other people love it too. Add it to your Christmas list!